Back to School? Do we hafta?? 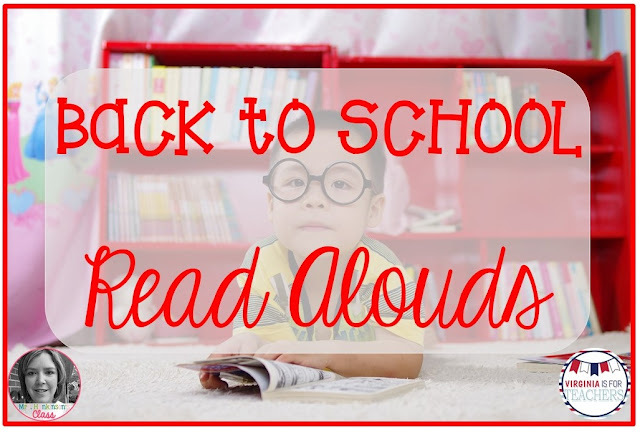 Well, since we do ... how about some different read alouds? I just blogged on the Virginia is for Teachers blog about some of my new books I am going to use this year! 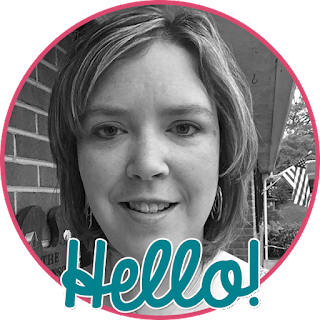 Join me over there to read about the books I am going to use!